Are you looking for a light industrial electrical specialist? With over 15 years of experience, CJ Trent Electrical Services are specialists in light industrial electrical services, offering small-scale solutions for business and industry clients. Our expertise spans everything from industrial businesses, to government buildings and schools, and we can keep your business functioning properly—whether you need repairs and upgrades to your existing services, compliance assessment, or machinery repairs. At CJ Trent Electrical Services, we understand how important the safety of your customers and workers is—that’s why we’ve got the expertise and credibility to find, eliminate and control electrical hazards, and keep you operating according to the legislation and codes you’re bound by. We also know how important it is to keep your energy consumption and costs in line, and that’s why we’ve got innovative solutions to reduce your business’s impact on the environment—and your back pocket. 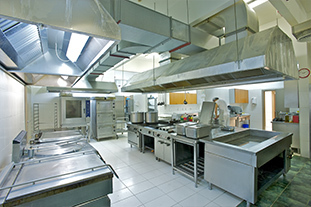 Emergency and task lighting is critical in industrial buildings and workplaces: when you’re working in a hazardous environment with dangerous machinery, you need to be able to see what you’re doing—and see your critical exit routes in an emergency. 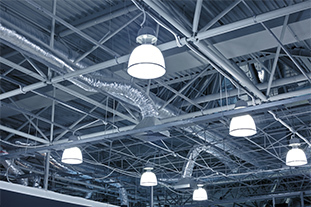 At CJ Trent Electrical Services, we can install your mandatory emergency lighting to deliver the highest safety standards for your industrial building, and schedule regular testing and maintenance to keep you compliant with your building codes—and we’re always available for emergency repairs. If your business is changing or growing, your lighting should be upgraded to maintain the safety of your workers, visitors, and customers. At CJ Trent Electrical Services, we understand industrial environments, and we have the right solutions for your safety and compliance. 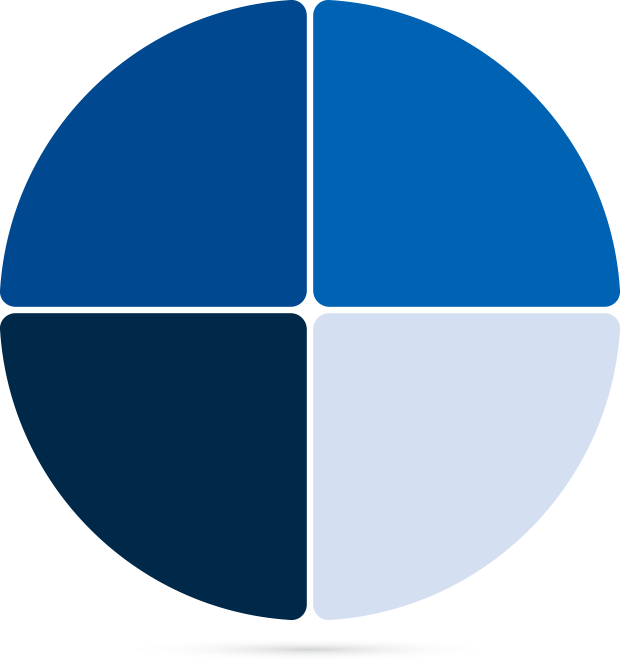 Contact us anytime to see how we can help you improve your critical visibility, task lighting and energy efficiency. As your business grows, your service needs change. 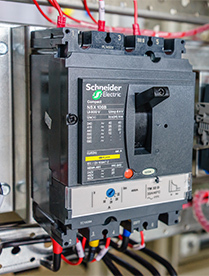 If you’ve recently modified or upgraded your industrial building or equipment, you may have outgrown your switchboard, and you could be placing too much demand on a unit that can’t keep up with you. 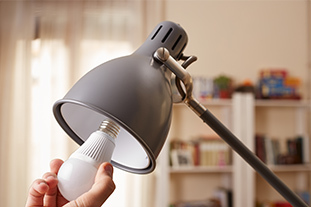 Contact CJ Trent Electrical Services immediately for an upgrade if you’ve been experiencing short circuits, flickering lights, or power outages, or if your switchboard is emitting unusual noises or smells, because you could be at risk of electric shocks and fires. You also may be unaware of important legislative changes that have come into play since your industrial building and switchboards were built—you could be responsible for a lot of compulsory electrical safety measures you might not even know about, like surge protection, safety switches, and emergency lighting. 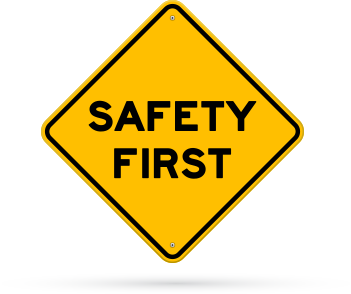 Besides keeping your workers and customers safe, it’s important that you meet the safety requirements you’re bound by, to maintain your compliance and certification as a credible and responsible business. At CJ Trent Electrical Services, we’re fully licensed to deliver the correct assessments, services and certification to keep your industrial building and business in line with industry and government safety standards. We’ll be happy to provide you a copy of your compliance certification once we’ve repaired or upgraded your switchboard and mains, to guarantee that we’re fully accountable for the quality and safety of our work. Does your switchboard need an upgrade? We can help you! If your business is in an industrial building, chances are you need a professional and capable electrician who understands the requirements of installing and maintaining cable trays. Because they’re used in locations that are classified as hazardous, cable trays can provide a good degree of safety and protection for your industrial building’s wiring distribution system—but failure to correctly design and install them can lead to a number of serious hazards, including fire and electric shock. Cable trays can end up overloaded if the initial design and installation wasn’t appropriate for the location, or if new cables are added on top of old or unused conductors and circuits that are still in place. At CJ Trent Electrical Services, we can remove cables from overloaded trays, and help you to design new trays that will both accommodate the current needs of the building, and leave room for future needs and changes. And because we’re experienced professionals, we won’t cause damage to existing insulation on cables and conductors while we’re working. We also do testing and tagging, RCD testing, and scheduled preventative maintenance for all your equipment and machinery, to ensure that they’re safe for all your workers, and fully compliant with the legislation and industry codes governing your industrial workplace. At CJ Trent Electrical Services, we take safety seriously. We’re fully licensed and highly skilled electrical service providers, and we take pride in being able to ensure that your workplace is fully functional, compliant with regulations, and safe for everyone in it. Call us anytime for emergency or routine industrial electrical repairs and maintenance, and we’ll help you keep your business operating as safely and efficiently as it should.